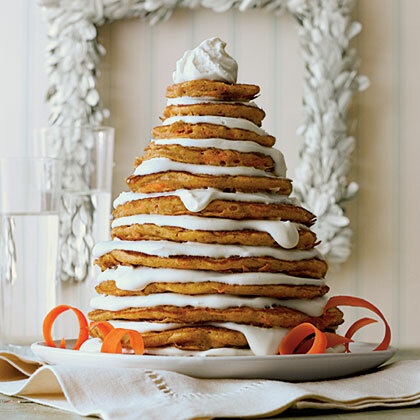 Search results for "easy carrot cake pancakes"
Top off fresh fruit, pound cake or our Carrot Cake Pancakes with homemade Mascarpone Cream. 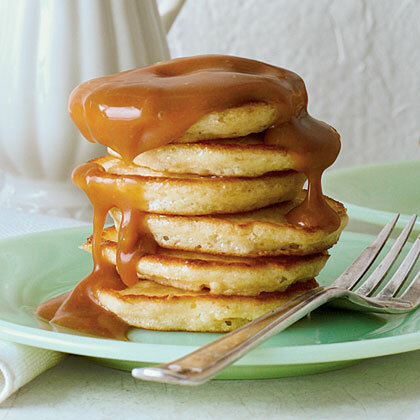 The possibilities with this dessert sauce are endless. 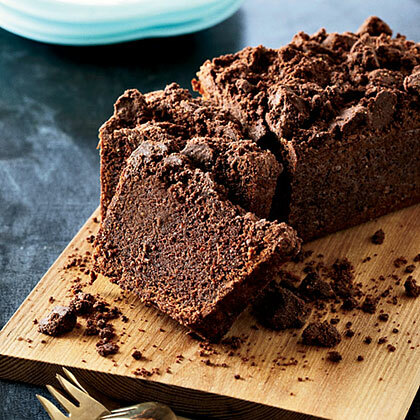 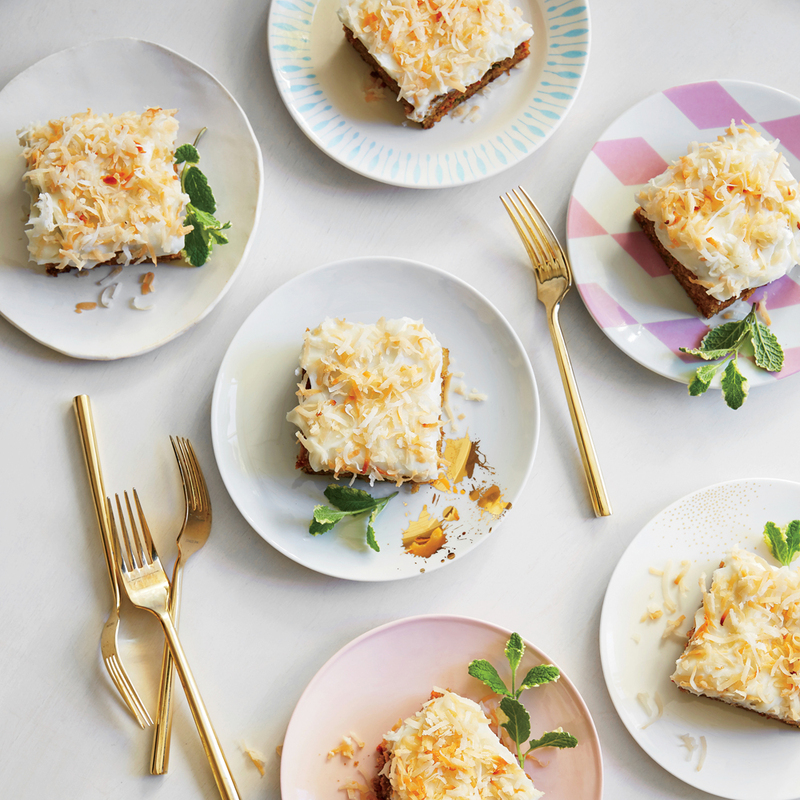 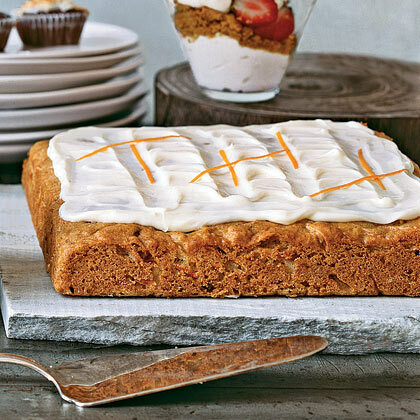 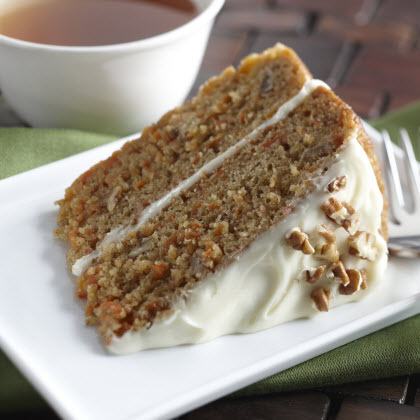 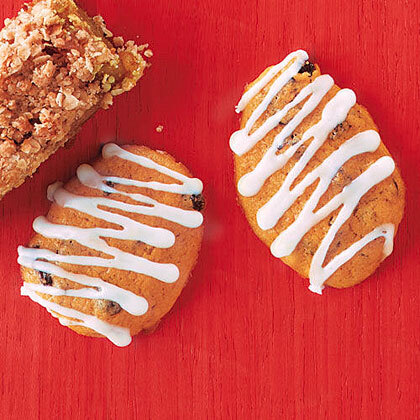 Transform your favorite layer cake into an easy carrot cake bar recipe. 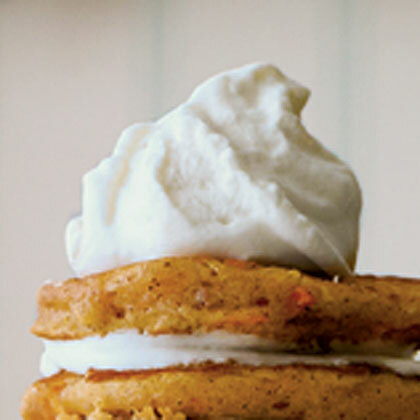 Don't skimp on the cream cheese frosting. 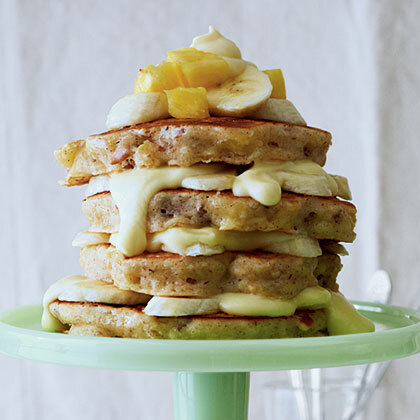 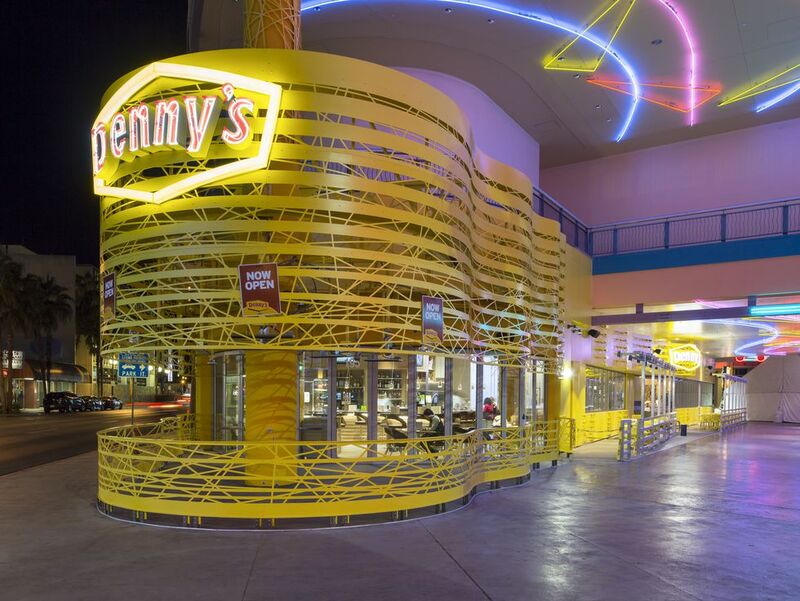 Swap that wedding cake for pancakes. 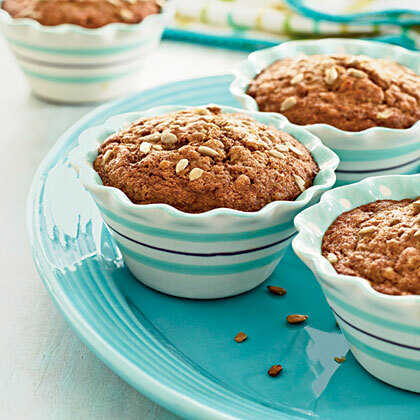 Whole Wheat Carrot-Nut Muffins are everything you love about carrot cake with plenty of cinnamon and cloves for added spice. 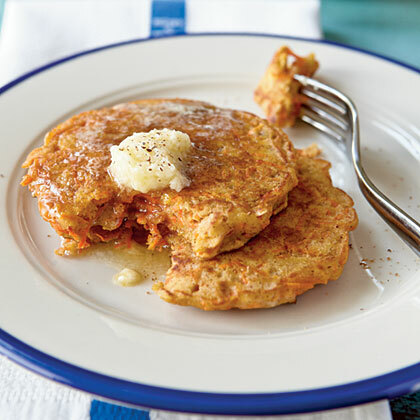 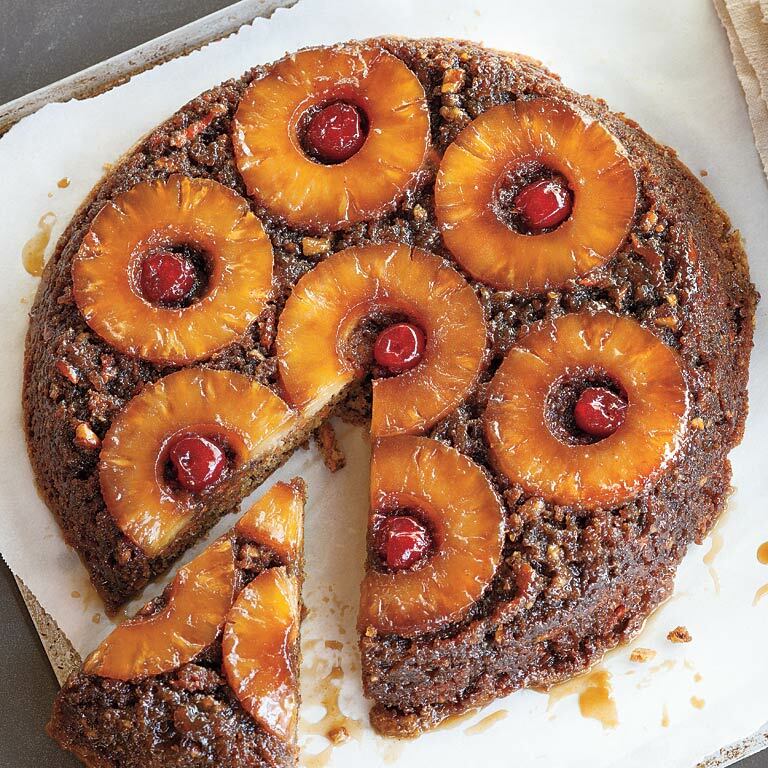 The South's favorite cake takes a breakfast turn as Hummingbird Pancakes. 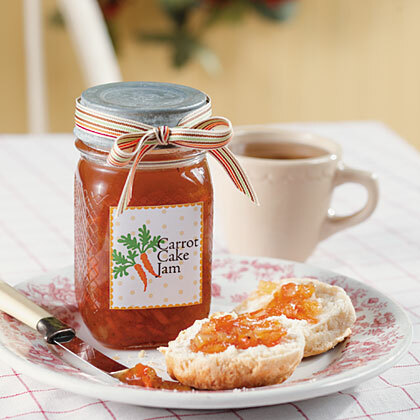 This is a wonderful jam that tastes just like Grandma’s carrot cake! 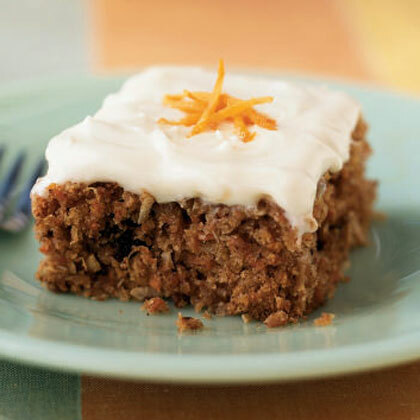 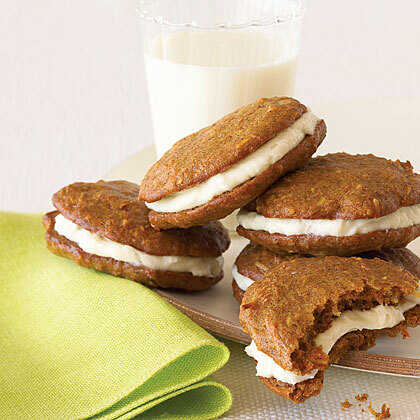 This classic cream cheese frosting recipe pairs perfectly with Best Carrot Cake.